Are you itching for some darling new inspiration? We have some great news for you! It's Sew Emma brings you four precious patterns to keep your sewing machine busy! 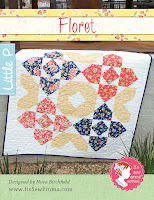 Little P patterns are beginner friendly, and use one of our most-loved pre cuts: fat quarters! You can find all of these patterns here! 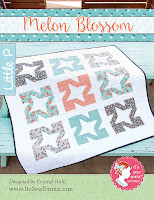 The Melon Blossom pattern is a brand new finishes 39.5" x 39.5" in size! 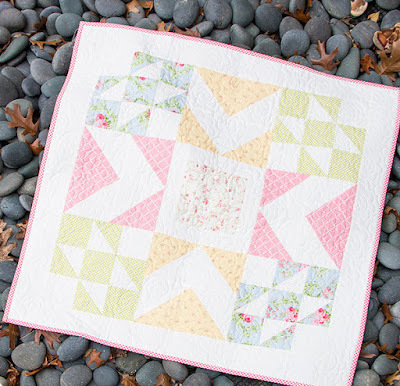 This charming Quilt Kit features the eye-catching Sweet Marion fabric collection by April Rosenthal for Moda! 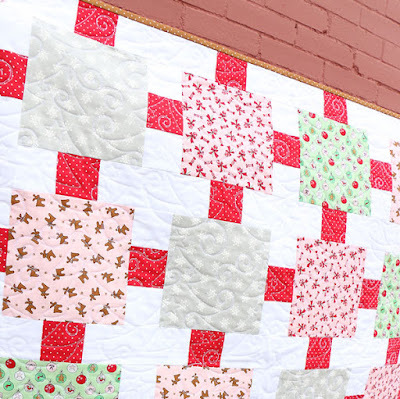 The Around the Block quilt pattern features the adorable, Christmas-themed collection Sugar Plum Christmas by Bunny Hill Designs for Moda fabric. 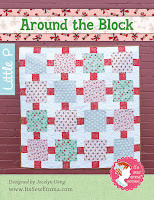 The Around the Block Quilt Kit finishes at 34.5" x 34.5"! 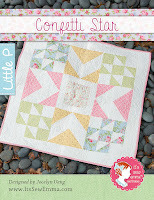 This new Little P pattern, Confetti Star, finishes at size 33.5" x 33.5". The pre made Quilt Kit includes the sweet collection, Guernsey, by Brenda Riddle Designs for Moda. 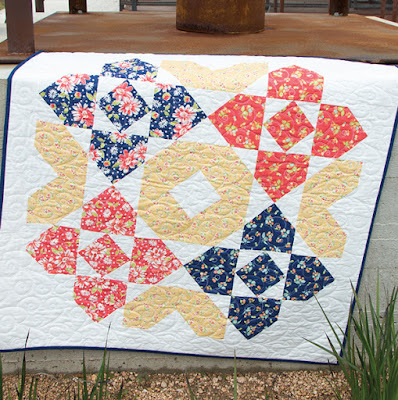 Coney Island by Fig Tree Quilts is featured in the new Floret quilt pattern. The fabric included in the Quilt Kit result in a stunning 42.5" x 42.5" finished product. These are just four of the brand new, fun things to come from It's Sew Emma in 2017! 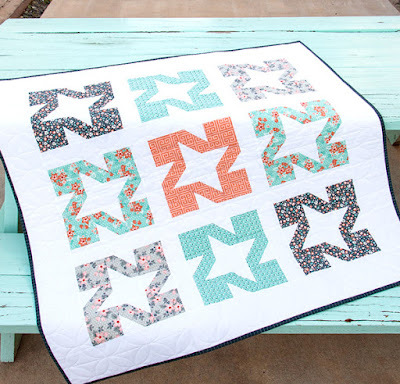 Be on the look out for even more new quilt patterns!